Congrats to Justin & Samantha on the birth of William James! They celebrated his birth with a hospital door announcement. After they were released from the hospital the bundle was displayed on their front door. 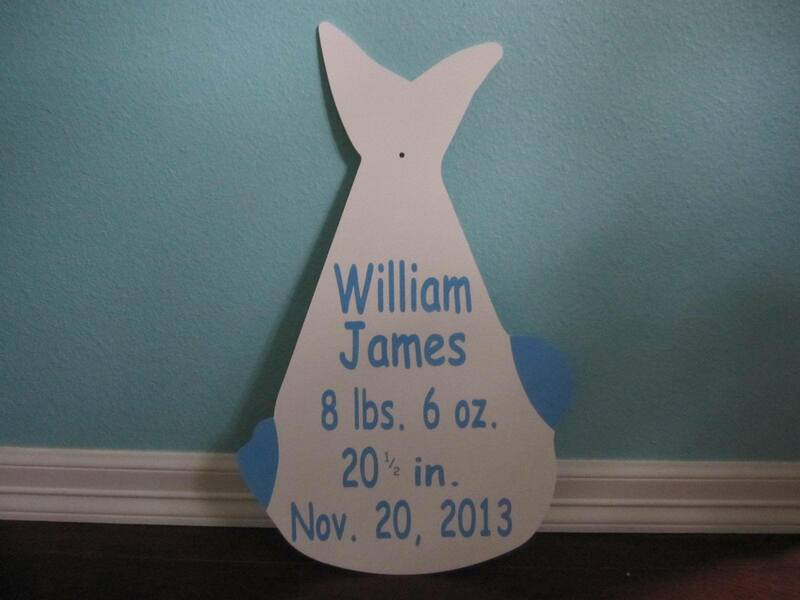 Looking for a hospital or front door birth announcement or a stork sign rental in the San Antonio, TX area? 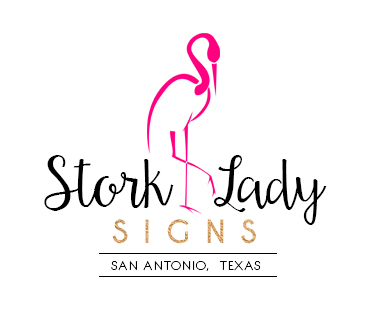 Stork Lady Signs serves Alamo Heights, Alamo Ranch, Castle Hills, Converse, Fort Sam Houston, Lackland Air Force Base, Leon Valley, Lincoln Heights, Live Oak, Universal City, Hollywood Park, Kirby, Olmos Park, Randolph Air Force Base, Shavano Park, Stone Oak, Terrell Hills, The Great Northwest, Windcrest, Garden Ridge, Helotes, Edgewood, Boerne, New Braunfels, Rio Medina and more. Call us at 210-601-7351 for additional information. Please visit our page to see our most recent rentals.